AksyonTV Redefines Action As "5 Plus"
5 Plus will act as a secondary channel to 5, primarily serving atypical sports and sports-related content and showcasing action geared towards a younger, more adventurous audience. 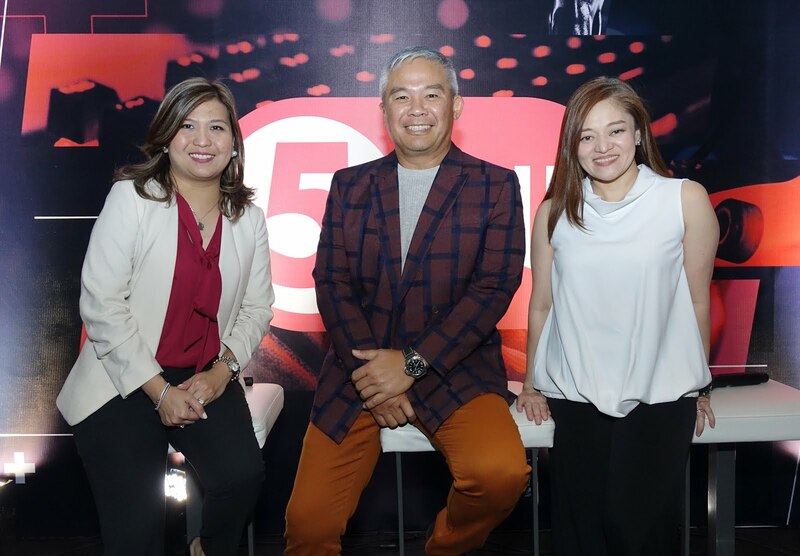 Vincent P. Reyes, President andCEO of TV5, has this to say: "We are excited to start the new year with the launch of 5 Plus. The intent was to create a home for what we call atypical sports – titles with a highly engaged audience base that don't typically receive visibility of this scale. Expanding our sports coverage also enables us to attract a new audience: the younger sports fan. 5 Plus aims to serve content that resonates with the pace of their active lifestyle, and is in line with their varied interests. The combination of both 5 and 5 Plus allows us to cement and expand further our foothold in sports." For extreme sports enthusiasts, 5 Plus will cover the X Games, featuring sports like freestyle BMX and skateboarding. For esports buffs, 5 Plus will air some of the biggest international esports tournaments, along with the highly-anticipated The Nationals, featuring games such as Dota 2, Mobile Legends, and Tekken. For college sports fans, 5 Plus will broadcast the National Basketball Training Center League (NBTC), the National Cheerleading Championship (NCC), and more. Meanwhile, the simulcast of Radyo5 news programs airing on AksyonTV will be transferred to its new home on CIGNAL. The rebrand also sees a complete overhaul of the channel's look, aimed at visually communicating its new identity. A young, dynamic design language was developed to represent the new programming and target audience. Music identity and sonic branding were also created to complement the visual changes of the channel. With its expanded repertoire, 5 Plus aims to complement 5's main channel; as the latter will continue to promote more established sports like basketball, volleyball, and boxing, among others. A selection of 5 Plus' atypical sports coverage will also be made available online via www.tv5.com.ph and on 5's various social media platforms. Are These Piolo Pascual and Carlos Agassi in a New Photo Scandal?